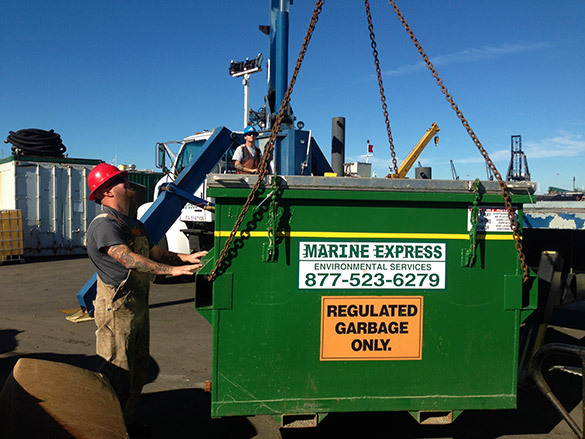 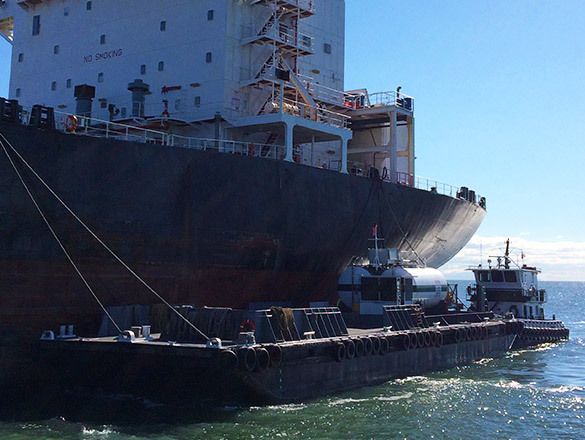 Environmental Services | Marine Express, Inc.
Marine Express, Inc. (MEI) offers a wide array of environmental services to the industrial and maritime community. 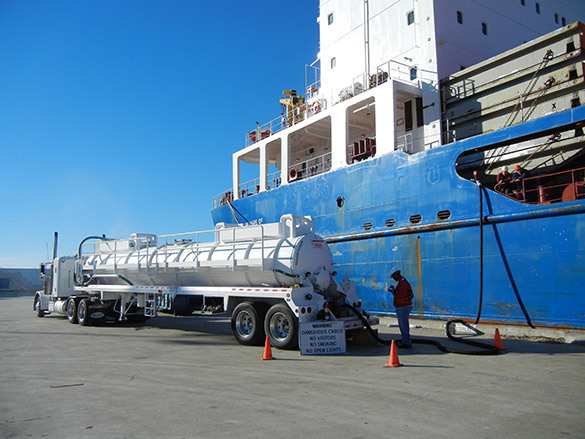 The majority of our services include owner operated equipment, making us available in a moments notice. 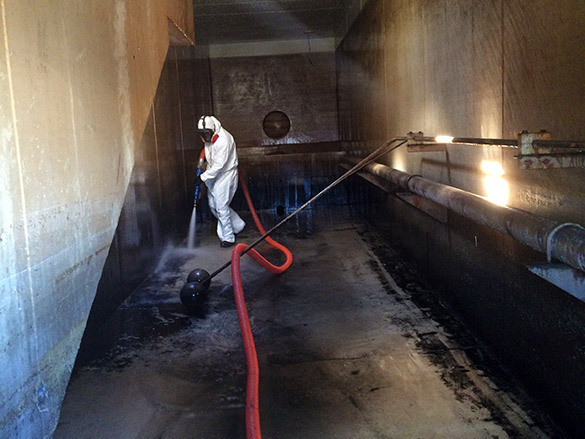 We are fully insured and compliant in the State of California to handle hazardous waste by land or water.